More new content for AC Origins coming our way in December! 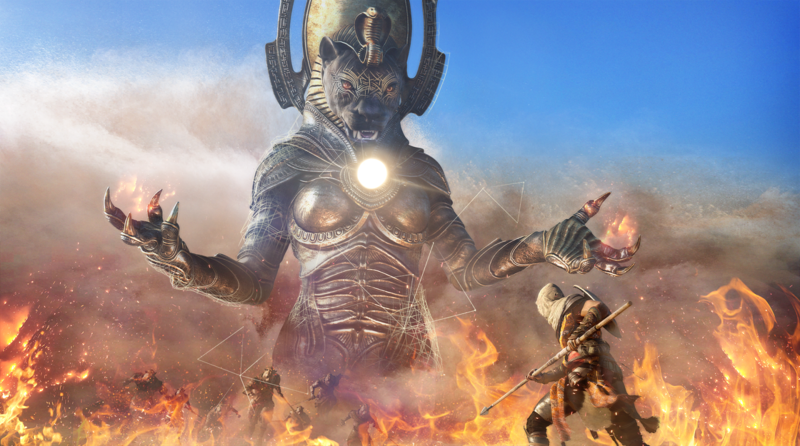 The 3rd and final god for the Trials of the Gods challenge will introduce the warrior goddess, Sekhmet. 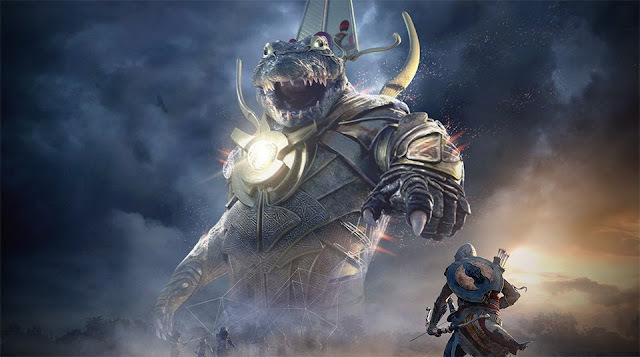 After which, Ubisoft has promised to allow players to challenge Anubis and Sobek once again, to collect the rest of the rewards. That's great news for players like myself who have yet to complete these challenges! Another feature that I have been waiting for is Horde Mode. This will be available as a new quest where you fight unlimited waves of foes in the Cyrene Arena. Level 32 or higher is recommended. A secret quest was also announced with this image as a teaser..
No idea what this is but it looks like others have found the link to Final Fantasy. Of course, with Assassin's Creed and Final Fantasy having some sort of crossover in the past, this sounds possible. Apparently, this feathers are the same as the ones from a Chocobo. 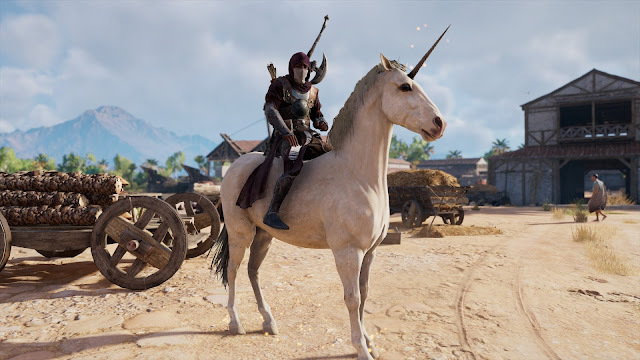 We already have a Unicorn in the game so not that surprising to see another un-earthly creature in the game. A new and tougher difficulty will be added to the game in the next patch. Definitely worth another play-through. I'm playing on hard difficulty and while I have died a fair share of times, it was mostly because I got swarmed by enemies rather than being really tough. Would like to challenge myself on the Nightmare difficulty but time is something I have to take into consideration as well. There will be an option added to the game that when activated, will scale lower level enemies to your level. Definitely makes the game more challenging but question is will there be more XP awarded for higher level enemies? I haven't been keeping track of this.. so if it doesn't I don't see a pressing need for this. Then again, it's an option that you can choose to have or not to have, so it's really up to you to decide. The First Civ and Nightmare Pack Items are now available in the Heka Chests. 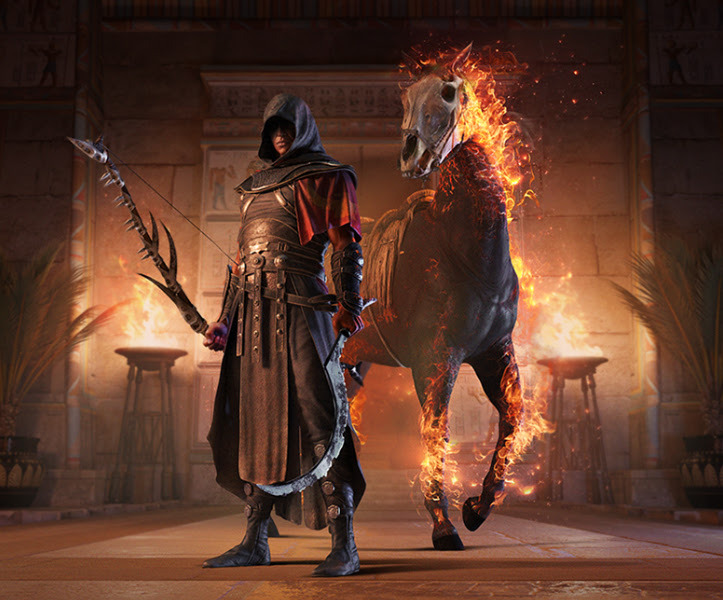 I can't bring myself to pay more money just for cosmetic items so hoping to snag some of these via the Heka Chests. 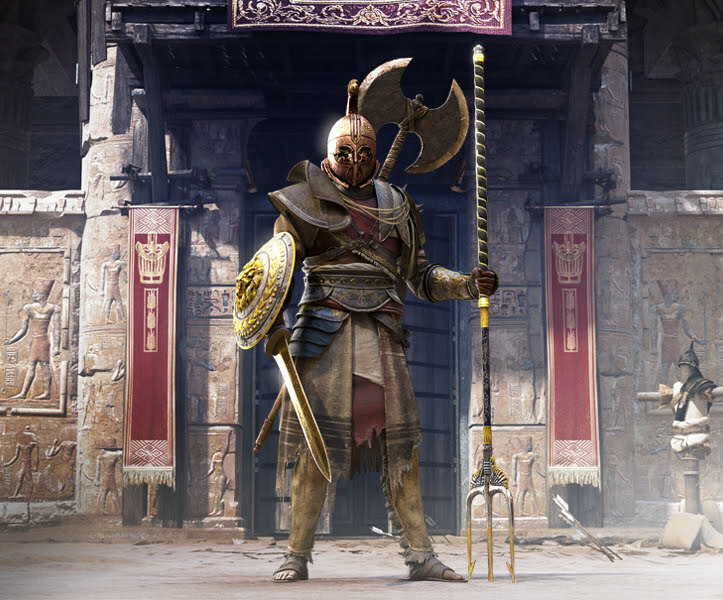 Well.. more of those cosmetics.. Some of the outfits do look really cool but like I said, I don't see myself buying these packs with real cash. Hopefully the Heka chests will bring me some good luck. 2 new rewards have been added to Ubisoft Club..
Edward Kenway's outfit for 40 units seems a bit ex.. but glad I have more than enough UPlay units.. 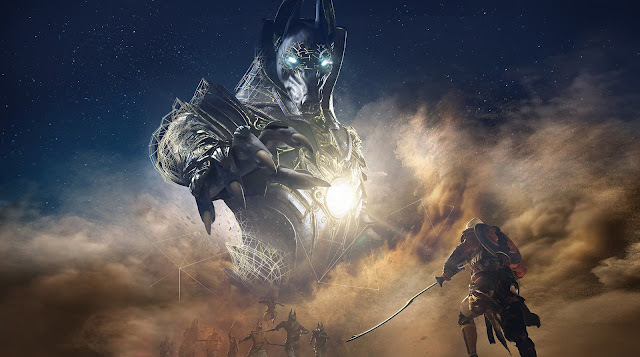 Secrets of the First Pyramids mission - This is included as preorder bonus and I believe also in the season pass. However, if you don't have it, it's a good buy for 40 units. A well-fledged out mission with a good amount of xp as a reward. A good buy for sure! So what do you guys think of the new content coming for December? Which one has you most excited? Are you planning to replay the game on Nightmare Difficulty? Tell me in the comments below!